The plastic rotary portable eight-grid pill case is a healthy, odor-free, portable, food-grade handheld pillbox. 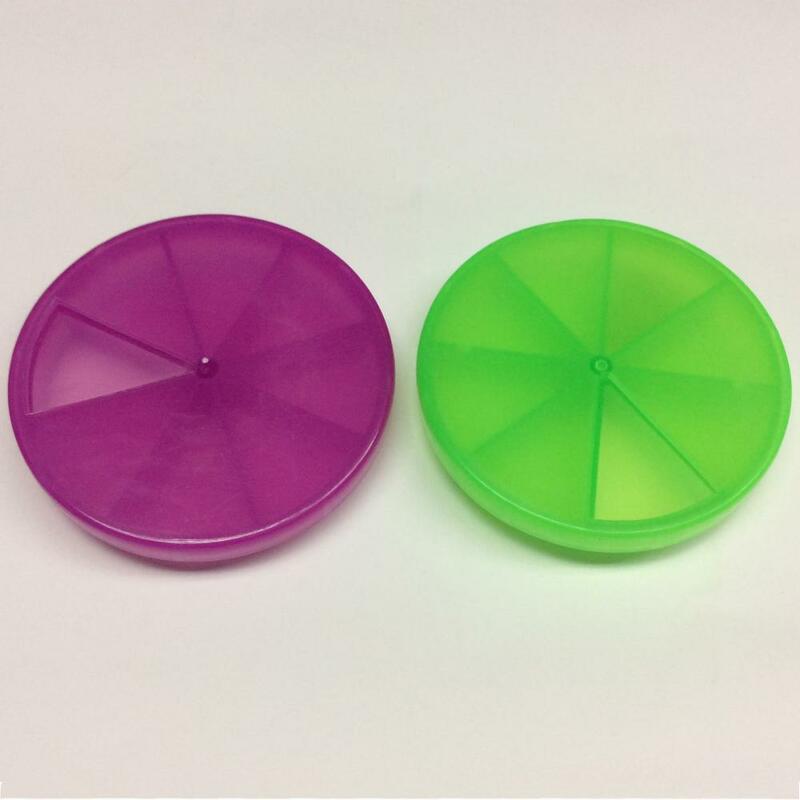 Plastic rotary Portable Pill Case is loved by customers and sealed against moisture. The product advantages of the plastic rotary eight-grid pill case are eight compartments, separated design, no odor, dust and moisture, maintaining drug hygiene, small size and large capacity, lightweight and easy to carry. The characteristic of the plastic portable eight-grid pill case is a stylish, translucent case with a built-in medicine at a glance. The sleek and stylish model is very convenient for both work and business trips. It is used as a rotating cover. The plastic rotary portable eight-grid pill case is made of PP and its dimensions are 95x95x20mm, and the product is molded by injection molding. Due to the relationship between materials, there are some precautions, such as staying away from fire, not being exposed to the sun, and heavy dropping is strictly prohibited. The packing method is a single OPP bag into the box. Triple C International (ShenZhen) Co.,Ltd. was established in 2018. It`s a professional foreign trade company engaged in import and export trade, and carries out business operations such as international trade, cooperative production and intermediary trade. The company mainly provides high-quality OEM-product and ODM-product services for customs in Japan, Southeast Asia, Europe and Unite States, and has a professional technical team that provides hundreds of OEM-product services for dozens of customers, and has dozens of excellent suppliers. The company mainly provides sewing products, plastic products, paper products, wooden products, household products and other OEM services, including handbags, gift boxes, Storage Boxes, stationery boxes, kid toys, Paper Boxes , school supplies, office supplies and other products import and export business. Looking for ideal Plastic Rotary Portable Pill Case Manufacturer & supplier ? We have a wide selection at great prices to help you get creative. 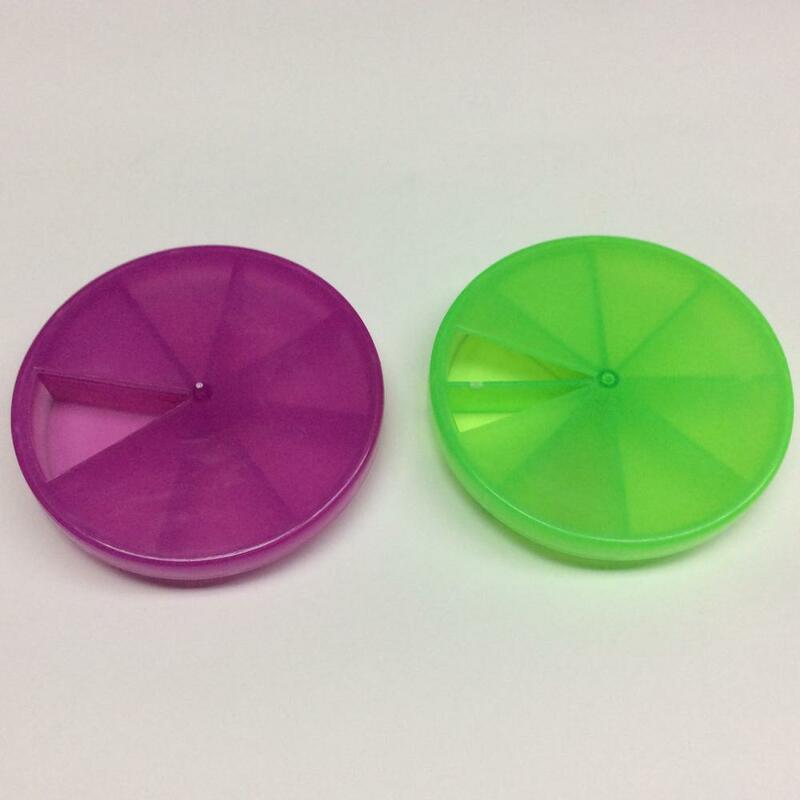 All the Plastic Rotary Eight-grid Pill Case are quality guaranteed. We are China Origin Factory of Plastic Portable Eight-grid Pill Case. If you have any question, please feel free to contact us.